Ready, set, shoot! 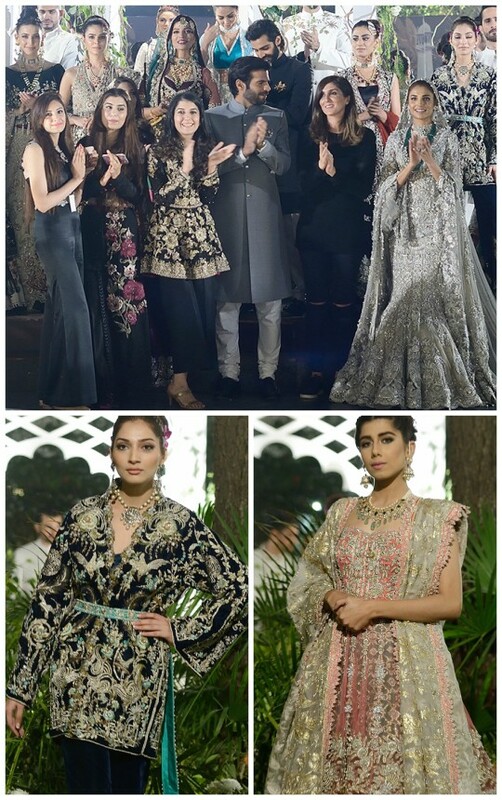 : Mubashira Usman’s Luxe Winter Collection 2016! 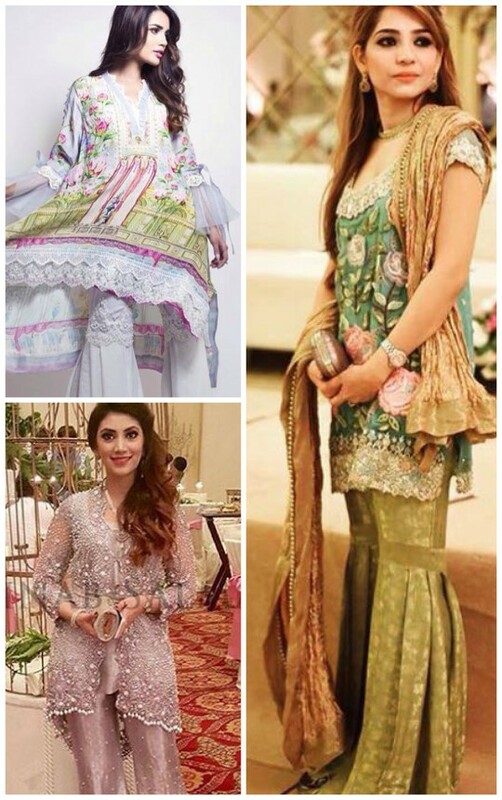 Interviews: Rema & Shehrbano, Nida Azwer and Wardha Saleem fill us in on the best winter/bridal looks this season! What’s in Store? 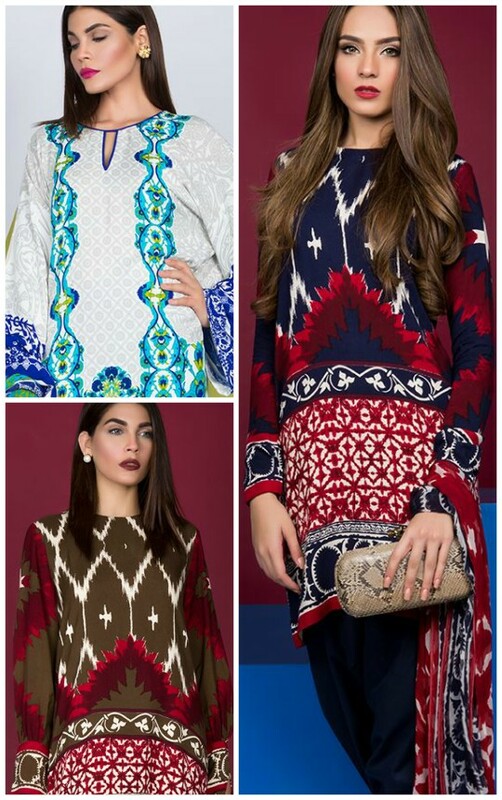 : Zainab chottani’s new winter festive collection 2016! Exhibition Hit List: Suggy winter exhibition on the 10th of December! What’s in Store? 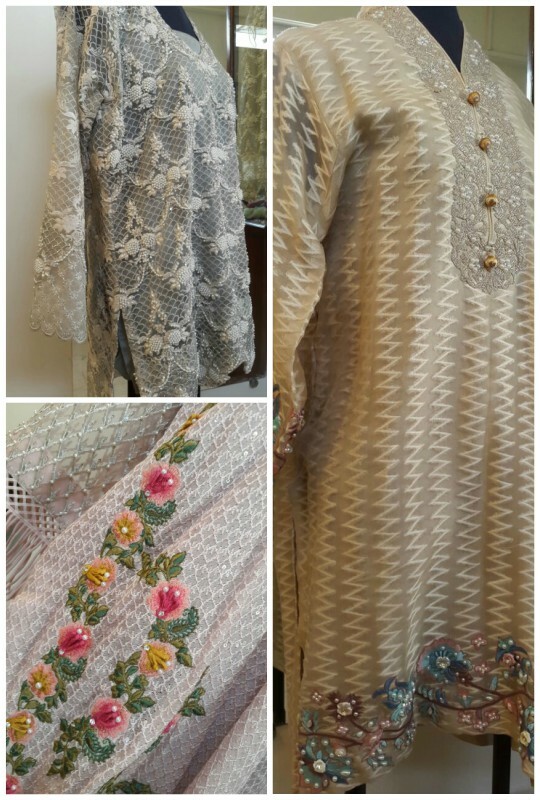 : Sana Safinaz un-stitched winter Shawl Collection! Ready, set, shoot! 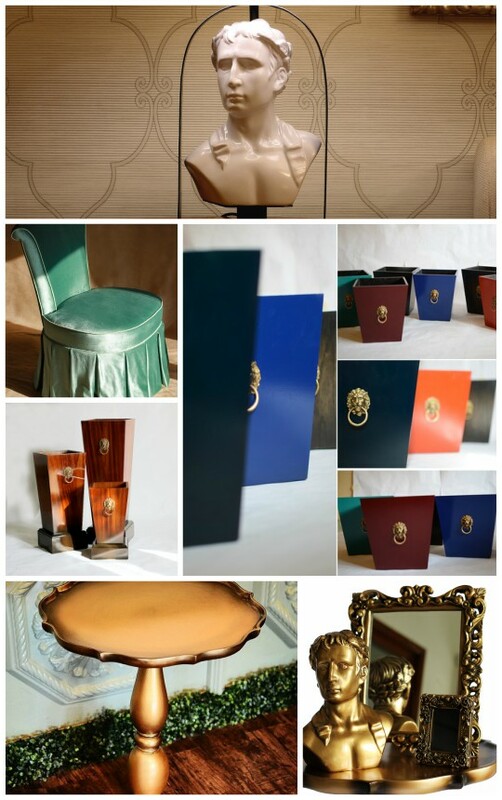 : Outhouse ‘Stallion’ Campaign! What’s in Store? 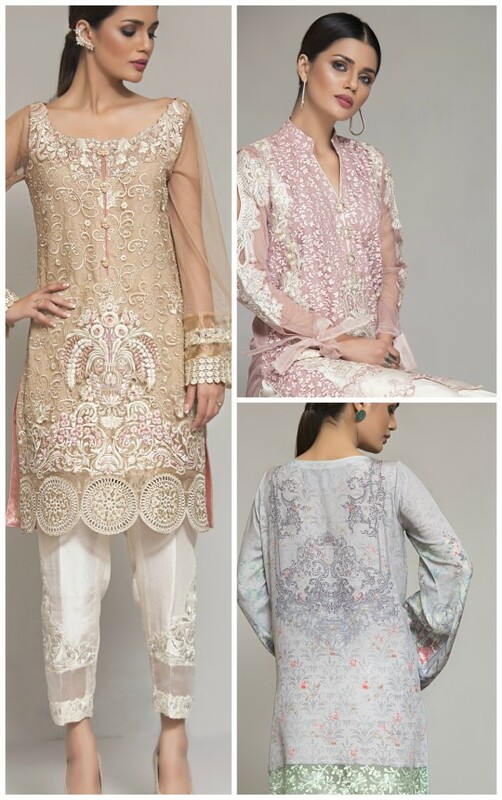 : Sana Safinaz Muzlin Vol 3 un-stitched linen collection! Interviews: Nida Azwer on being the new CEO of FPW! What’s in Store? 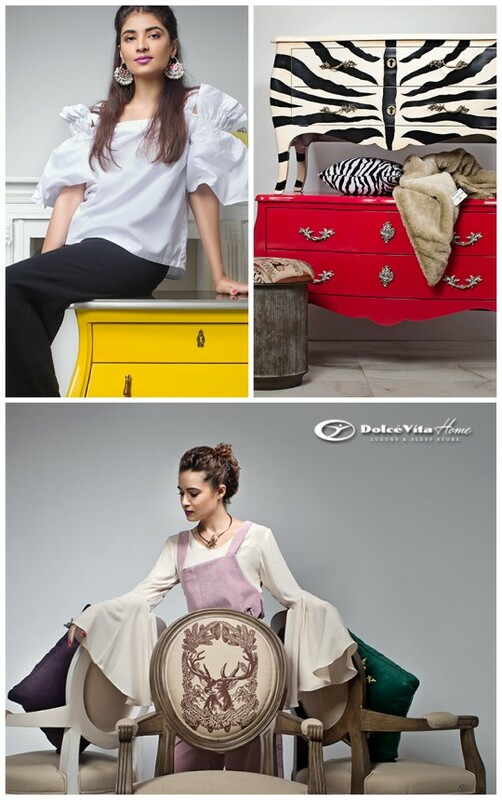 : The new Dolce Vita Home collection 2016! 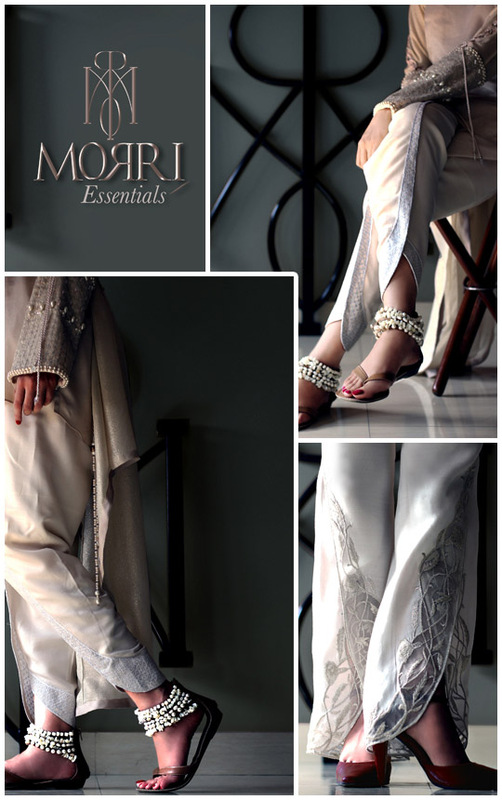 Trend Alert: The Gharara Rage! 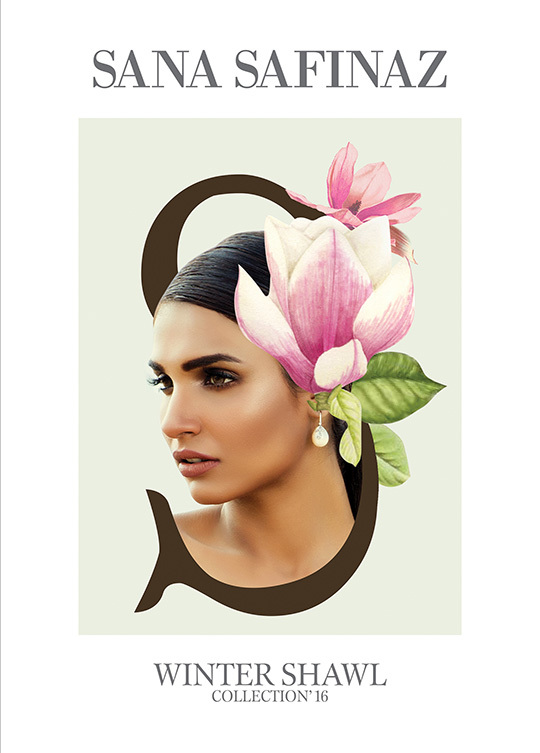 Ready, set, shoot: Crimson Luxe by Saira Shakira! 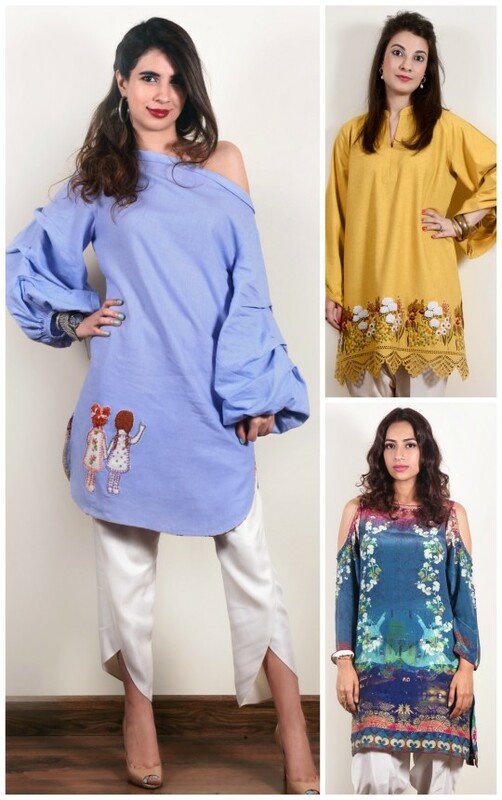 WHAT’S IN STORE: ZAINAB CHOTTANI’S ULTRA TRENDY EID COLLECTION! Exhibition Hit List: Esque’s one day exhibit on the 27th of August!